PETALUMA, CALIFORNIA, June 5, 2018 — When is a TV room more than just a TV room? 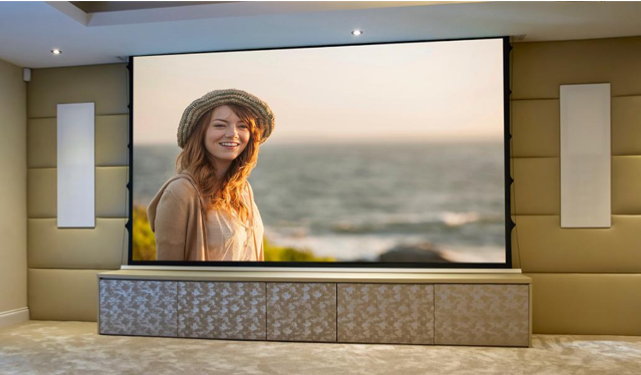 When one button can magically transform it into a professional-grade home theater by revealing a hidden 4K projector and 120” screen, closing the blinds and automatically setting the correct AV input — that’s when! 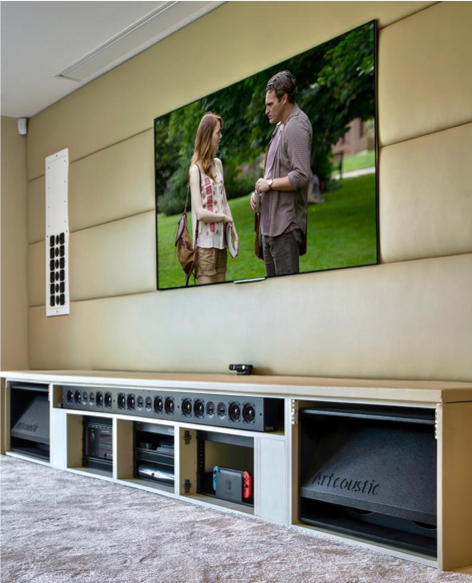 For one homeowner in Essex, England, the dream of having a truly theatrical entertainment system has come true, thanks to the work of local integrator iCubed Home Cinema Ltd and the powerful automation of the ELAN control system by Nortek Security & Control. To learn more about how iCubed and ELAN automation can make your home technology easier to use, visit www.icubedhomecinema.co.uk. 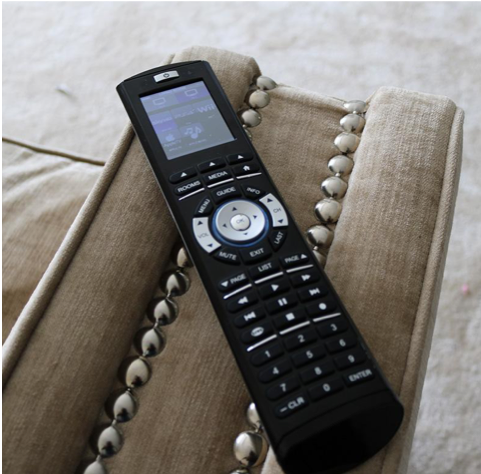 Indigo Distribution is a trade-only distributor of Home Automation and AV Solutions for the residential and commercial markets, supplying premium hardware from such renowned suppliers as ELAN®, Niles®, Sunfire®, Furman® and Xantech® throughout the UK and Ireland. Decades of combined experience ensure Indigo can provide integrators with the latest, best products for every job, plus design assistance, award-winning training and marketing knowledge, and the best technical support. For more information visit www.indigodistribution.co.uk, or watch this video.